You may think that your child doesn't need to visit the dentist until they're older, since their baby teeth will fall out anyway. However, it's important to maintain good oral health in children from the minute their first tooth makes an appearance. We know that going to the dentist can be a scary new experience for a child, which is why we place such importance on being a family-friendly, child-friendly dental practice. 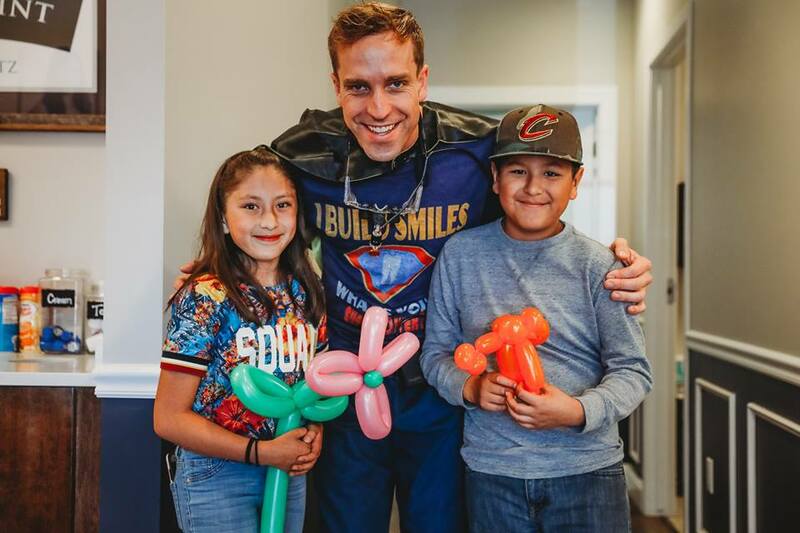 Our dentists and staff are great with kids, and our office is equipped with toys, blankets, a play area, snacks, and other amenities to keep your child happy and comfortable. Call us at 303-500-8075 to schedule your child's appointment. Why Take Care Of Your Child's Teeth? You should visit us with your child by the time he or she turns one. We can check their gums and their teeth, and give you advice for preventing cavities. Dental visits with very young children are quick, so you don't need to worry that your baby won't be able to handle it. Avoiding sugar means not just candy, but also things like fruit juice, soda, and white bread. It's okay for your child to have these in moderation, but remember to brush their teeth afterwards. Fruit juice and even milk have sugars that if allowed to sit on the teeth all night long can lead to what dentists used to call "baby bottle tooth decay." Once your child is off the bottle and eating solid foods, water is the best drink for their oral health. Nowadays, dentists have preventative tools and technology to help your child avoid tooth decay. We can provide sealants to help prevent bacteria from making a home in the ridges on your child's teeth. We can apply protective fluoride coating and even provide fluoride supplements if necessary. We will be by your side as your child grows, giving you advice and treatment options for every stage of your child's tooth development. Don't wait to take a proactive role in your child's dental health. Call Highpoint Dental Care today at 303-500-8075 to schedule his or her dental appointment. 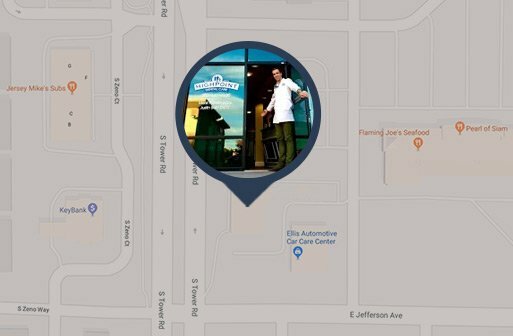 We serve families in Aurora, Centennial, Parker, Green Valley Ranch, and other nearby areas of Colorado.